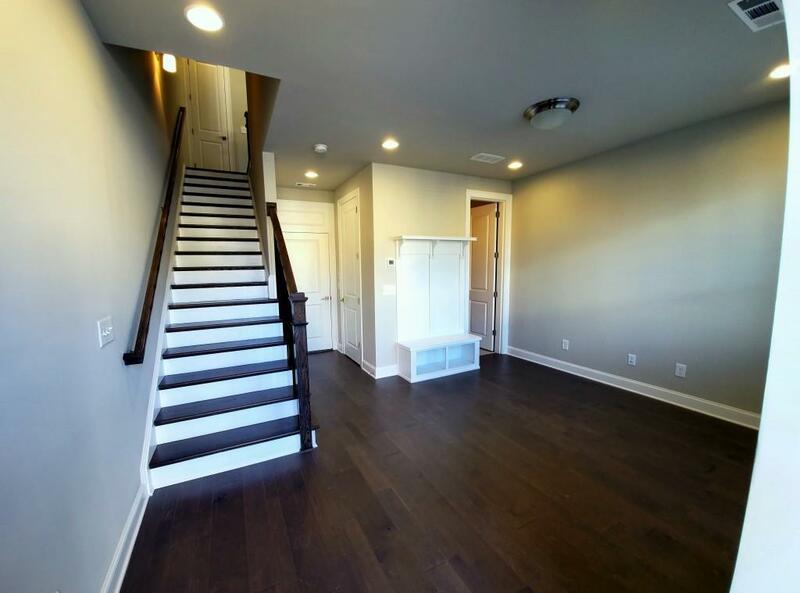 Be the first to live in the Brand new town home in Sandy Springs. 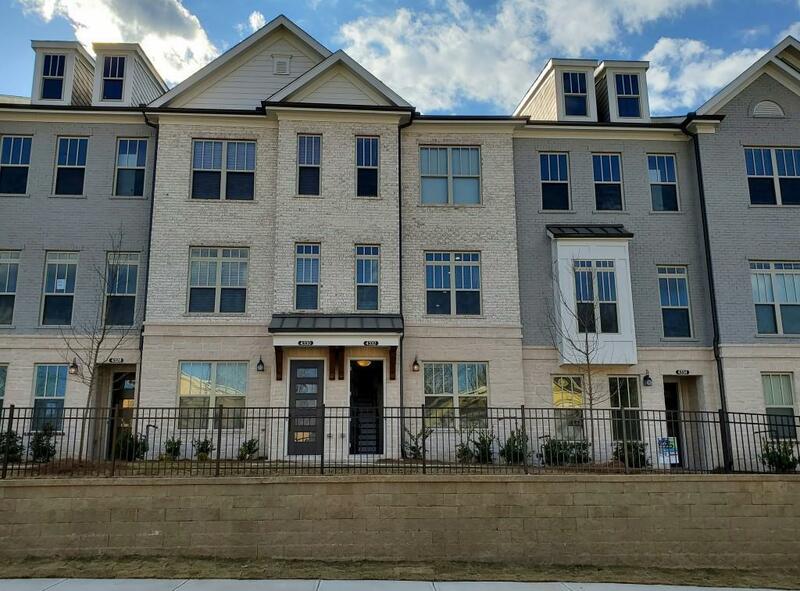 Great location just north of Wieuca Road at the corner of Roswell Road and Franklin Road.The Townes at Chastain is a mile from Chastain Park. Gated Community with swimming pool and cabana. 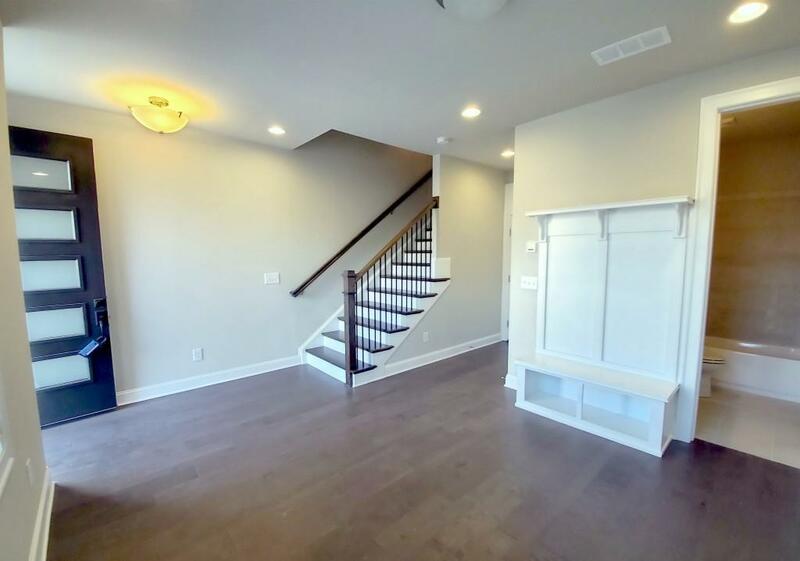 Open floor plan on main level with walk in Pantry. REFRIGERATOR, WASHER AND DRYER PROVIDED. 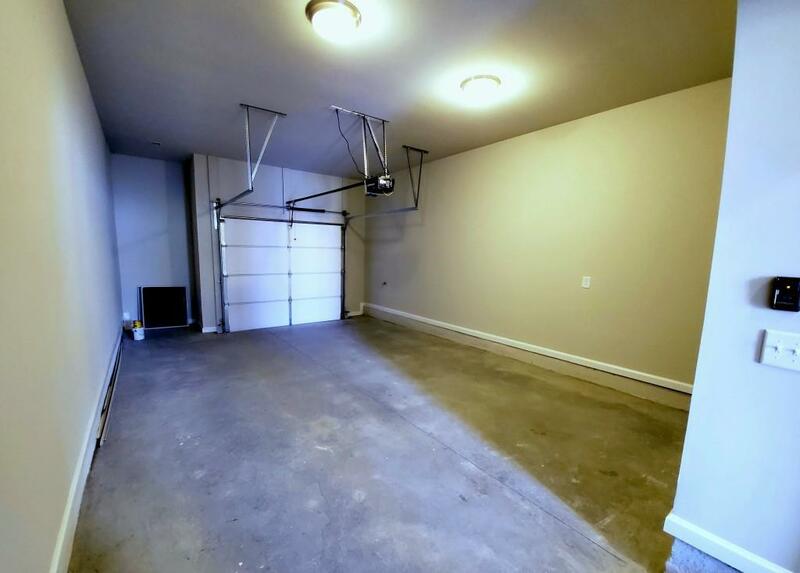 There are two decks, one off the living room and another off the master bedroom.One car garage but easy parking of a second car in the driveway under the main level deck.